Hawksworth Restaurant invites diners to explore the unique flavours of Islay and Ardbeg whiskies on Friday, November 2nd 2018. 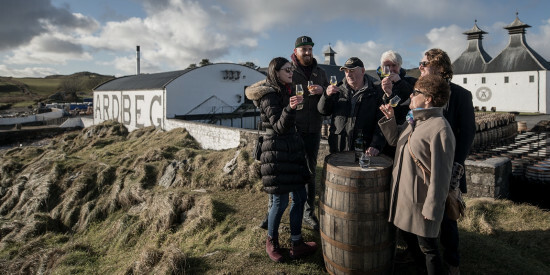 A five-course menu with original cocktail pairings will be accompanied by narrative from Bryan Simpson, National Brand Ambassador for Ardbeg. Drinks and dishes are crafted by Bar Manager, Luke O’Toole, and Hawksworth’s Head Chef, Antonio Sotomayor, and are inspired by a recent trip to the remote Scottish island, home to the Ardbeg Distillery. In Islay, O’Toole and Sotomayor were treated to freshly caught seafood and produce foraged from the very backyard of their cottage, while an abundance of aromatic whiskies and wild game were also prevalent. The menu and cocktails for the event will be kept under wraps until the evening to allow for seasonality and spontaneity, however key ingredients are likely to include fresh shellfish and organic meats with wild foraged herbs and greens. Cocktails will be given their own unique spin with infusions and house made syrups that will mimic the terroir of Islay. 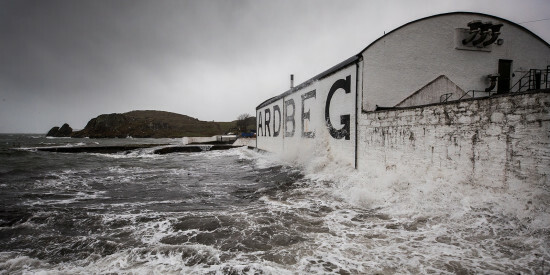 Named World Whisky of the Year in 2008, Ardbeg has distinguished itself as the “ultimate Islay malt”, gaining a prestigious reputation and often referred to by connoisseurs as, “as close to perfection as makes no difference” says National Brand Ambassador, Bryan Simpson, adding “after having had the pleasure of hosting the Hawksworth team in Scotland we are delighted to now come to Vancouver to collaborate for an evening of discovery, surprise and excellence”. An Evening with Ardbeg is available for one evening night only and will be held in Hawksworth’s York Room. The five-course menu features an Ardbeg cocktail pairing available for $200 per guest plus tax and gratuity. To reserve your seat at the table for this special experience, email events@hawksworthrestaurant.com or call 604-673-7000.